A fireplace is the main focus point of a room and during the winter months nothing makes for a cosy evening in more than a warm, real fire. 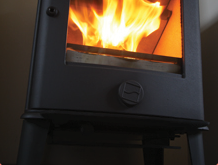 It is comforting to watch the flames flicker and listen to the crackle of the logs as they burn. 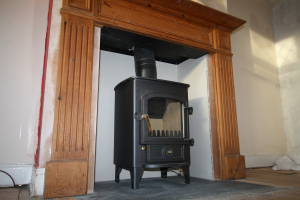 At Level Chimney and Stoves, Reading Berkshire, we can install a new fireplace for you or repair or rejuvenate an existing one. 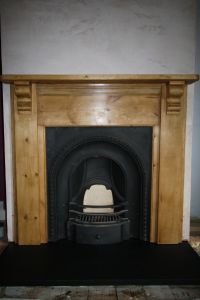 In addition to fireplaces, we are qualified to perform all aspects of building and repair work in respect of fireplaces, chimneys and wood burnings stoves. 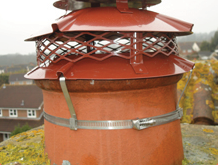 Our first priority is always the customer’s safety so before we commence any work we always undertake checks to test the condition and operation of chimneys and flues. 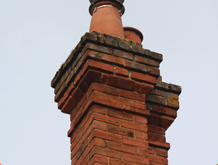 Being NACS (National Association of Chimney Sweeps) registered we sweep the chimney and do visual checks or smoke sound tests, if necessary, to make sure the flue is in good condition and safe to use for an open fire. We are totally transparent in our work and prices. 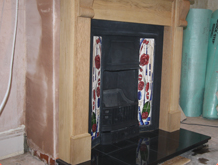 We do not rip off customers or surprise them with hidden charges. 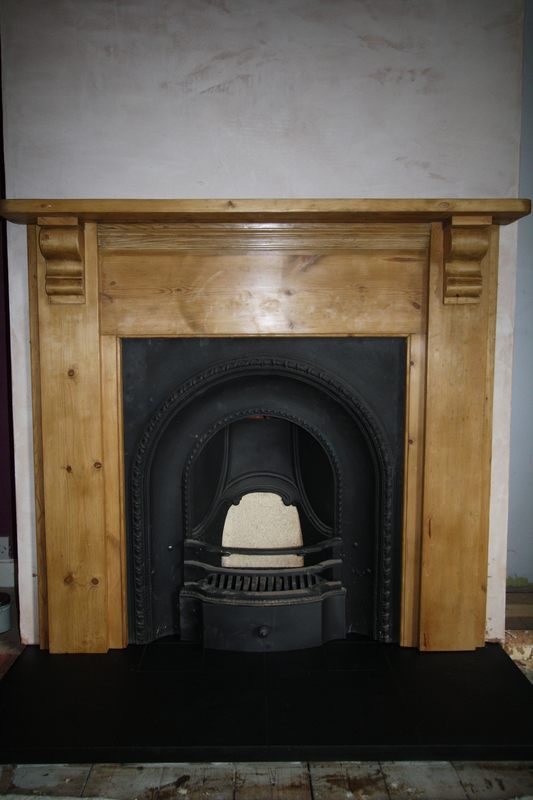 We want our customers to be happy, get the best possible price and recommend us to others. (Most of our business is repeat or referrals). Therefore, we don’t make customers buy fireplaces from us. 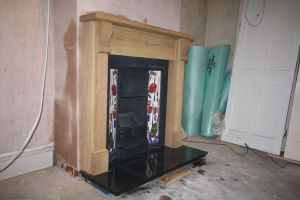 Whilst we can source fireplaces for our customers, our customers have the flexibility to research and buy the fireplace themselves and then the security that the work is done by a professional HETAS installer to a high standard . We are a small local company in Reading Berkshire and from initial survey to the end product you just deal with one person. That same person, Peter, is then available for any and all after care which offers a more consistent, personal service.